I have talked before about the Skitch App being invaluable to me on the administration side. It allows me to annotate over images, such as screen shots, that I can then email out to someone who needs directions or a reminder when they need a little help solving an issue with their iOS device. Today I want to talk about its use in the classroom as well. 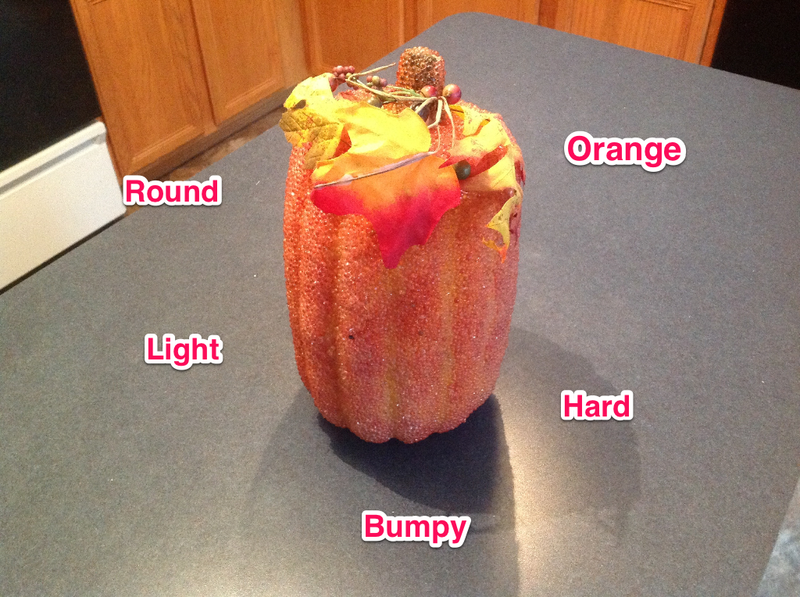 Skitch is a great tool to put in the students’ hands. Have a student take a picture of something or someone…it can be anything. 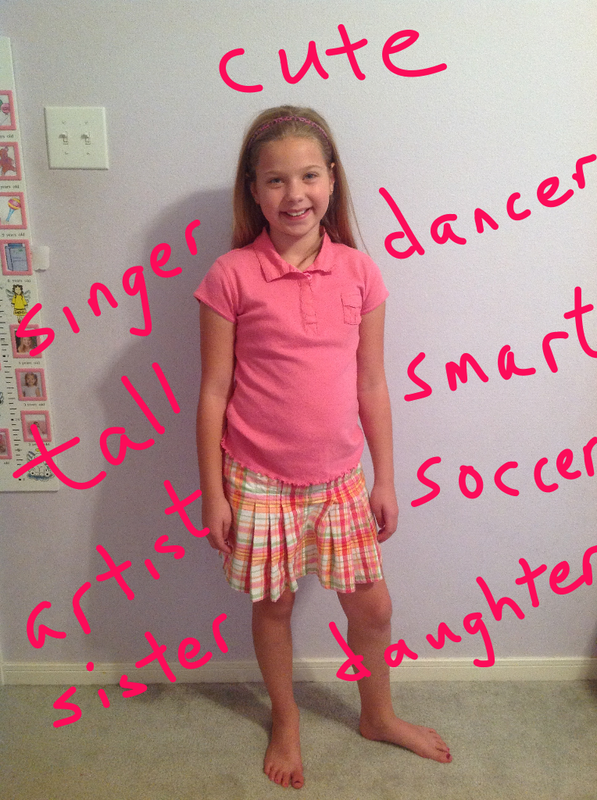 They can then use the annotation tools to write or type describing words or character traits about their image. I love the fact that the student can choose to either type or hand write their words. They can free-hand draw on the image or use some of the other annotation tools available in the app itself. 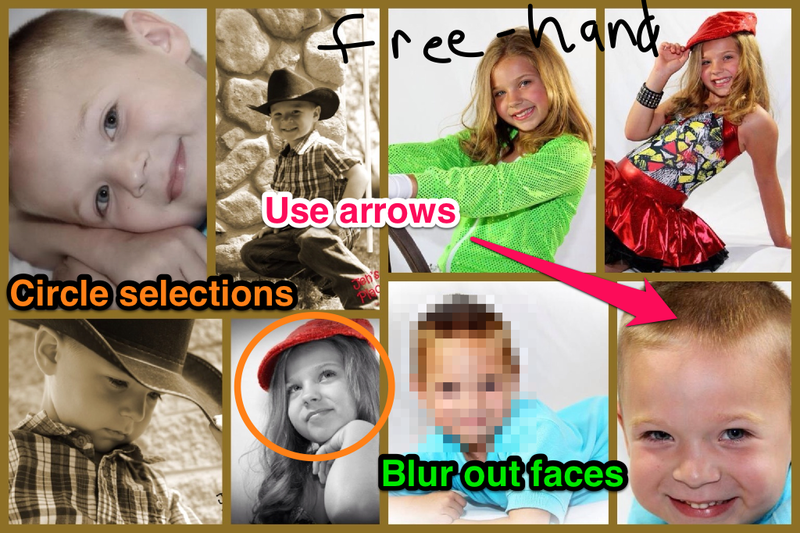 You have the ability to draw arrows, circle or box items, highlight, and crop the image. You also have a few different color options to choose from while annotating. The latest update, added the ability to blur out areas of the image. It is HUGE to have that option. You take a picture of your students doing an activity and want to share it on your website or teacher page. Then you realize that the student in which you cannot use his/her image is right in the middle of the picture. You can still use the photo! Open Skitch and blur out that one student. Save and upload…done! See a few of your annotating options on the image below. Skitch is owned by Evernote…another one of my favorite apps! This makes it easier for you to gain access to your students’ images. If you create an Evernote account for your class, any image your students annotate over with Skitch can be added to a notebook in Evernote with the click of a button. You can then access them from any computer or device in which Evernote is loaded. You can even create student accounts to start their own student portfolios. Besides adding to Evernote, within the app itself you have the options to create a public link, display via AirPlay, Email the image, or add it to the devices’ camera roll. I don’t think you will have a problem finding an option that works for you. Skitch works on the iPad as well as an iPhone or iPod Touch. Use it with whatever devices you are lucky enough to have access to. Students will be engaged and have fun while they work on their describing skills. Don’t wait…download Skitch today!